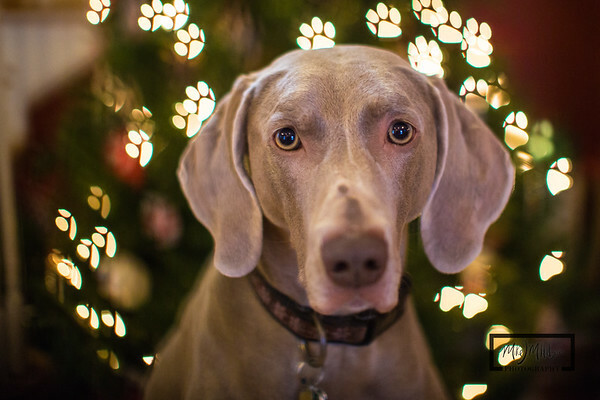 Before you take those Holiday Lights Down: Bokeh! A couple of years ago, I used my vinyl cutter to create some DIY bokeh discs, to create custom shaped background lighting. The idea is to cut out a shape and put that in front of the lens, set your camera to a shallow depth of field, and then the lights int he background will take the cut out shape. Unfortunately, I always forget to test these out when the holiday lights are up around the house. I remembered today, and used my trustworthy pooches as models, again. 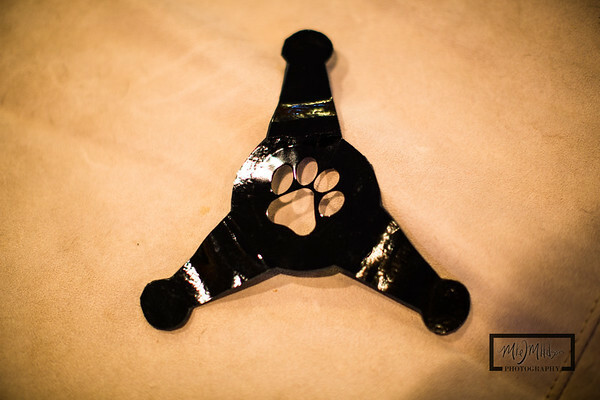 What I discovered is that I cut the shape of the "dog paw" to large, as it cuts off the shape around the edges. If you're looking for a quick way to get into Bokeh shape lighting, Photojojo.com sells a kit here. I used a 50mm f/1.2 prime lens on a Canon 5D Mark III. The closer you could get to the lights, the bigger the shape would appear. 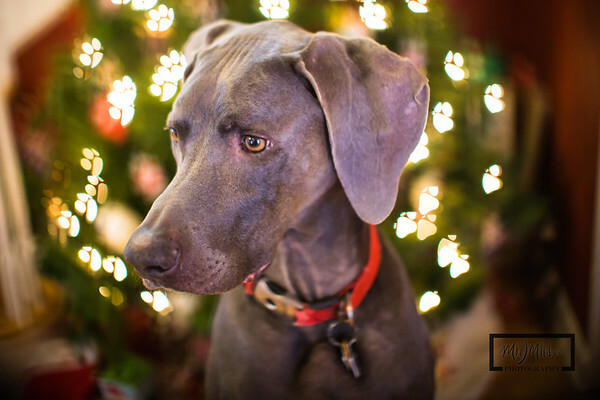 Dora, my youngest Weimaraner, always cooperates with my photo shoots, but has a hard time keeping her ears up. Maximus is always interested in helping. 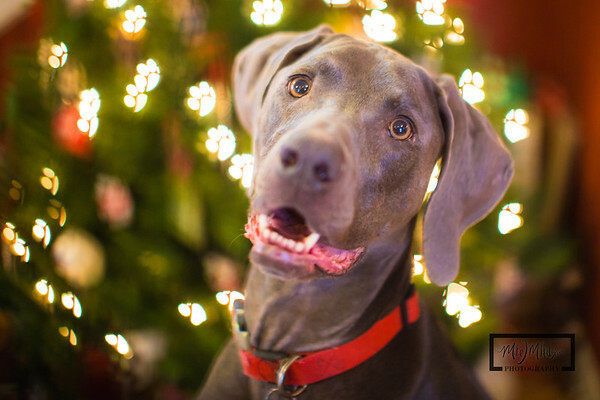 Here is the DIY bokeh shape with dog paw. I'll try and cut a smaller version of the paw to see if that solves the problem of cutting the edges of the shape off. I use a rubber band to hold it onto the lens with the 3 tabs. Great post i must say and thanks for the information. Education is definitely a sticky subject. However, Wildlife Photography For Sale is still among the leading topics of our time. I appreciate your post and look forward to more. I sense assessing black and white digital photography with it's video equivalent is a lot like comparing apples with grapefruits. They just are not exactly the same thing in feel and look. I discussed this at length in part 1 of this collection Web Site. When conversing with photographer Hellen Vehicle Meene she describe motion picture as getting "secret". Now I'm not sure precisely what the techical term for magic is but artistically I know exactly what Hellen signifies.